I know some of you must be wondering where I’ve disappeared these last few months. My pregnancy had made me weak and completely cut off from any kind of kitchen work. I couldnt tolerate smells or cook with ease. Thats the reason behind my fairly blank and un-updated blog. 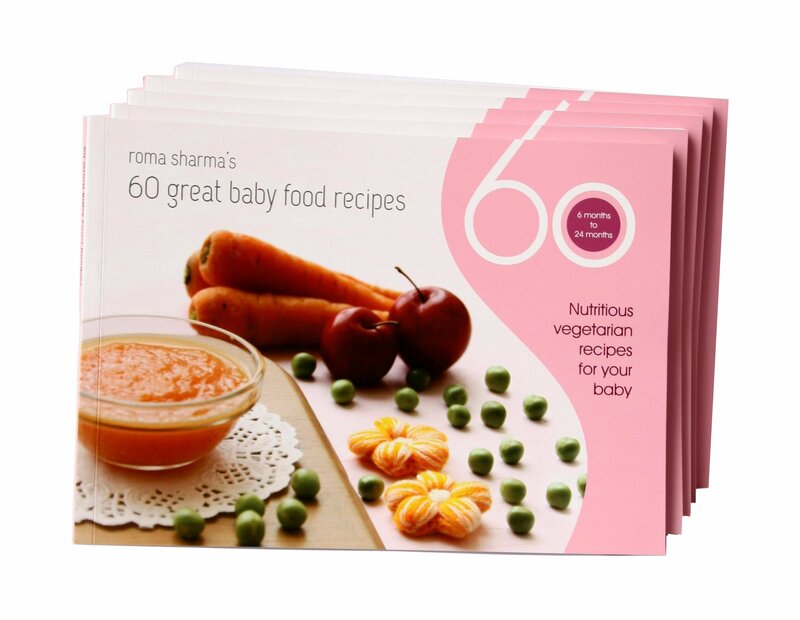 Hopefully in few months from now I will be back with more recipes which I will be trying out for my baby girl. For now, its months of nappy changing and lullaby singing. See you at the other end of it… cheers! Congratulations to you and Mayank, Roma! Congratulations! Take care and rest up! Congratulations!! Trisha is a lovely name. Congratulations Roma! Enjoy your little angel!